Posted By PA Breast Cancer Coalition on April 15th, 2013 at 9:22 am | 284 comments. With tax day upon us, I urge those who haven’t yet filed their PA state taxes to contribute all or part of their refund to the PBCC’s Refunds for Research program. Your dollars and the dollars of your neighbors, colleagues and friends add up to fund grants to researchers seeking to improve treatment, diagnosis and ultimately a cure. Without the generous contributions of PA citizens like you, grants to our outstanding 2013 researchers Dr. Hannah Rabinowich, Dr. Roger Greenberg and Dr. Ramin Shiekhattar would not have been possible. Every penny contributed by taxpayers goes directly to fund grants. Look for line 36 on your PA state income tax form and donate! Posted By PA Breast Cancer Coalition on April 15th, 2013 at 9:22 am | 1925 comments. 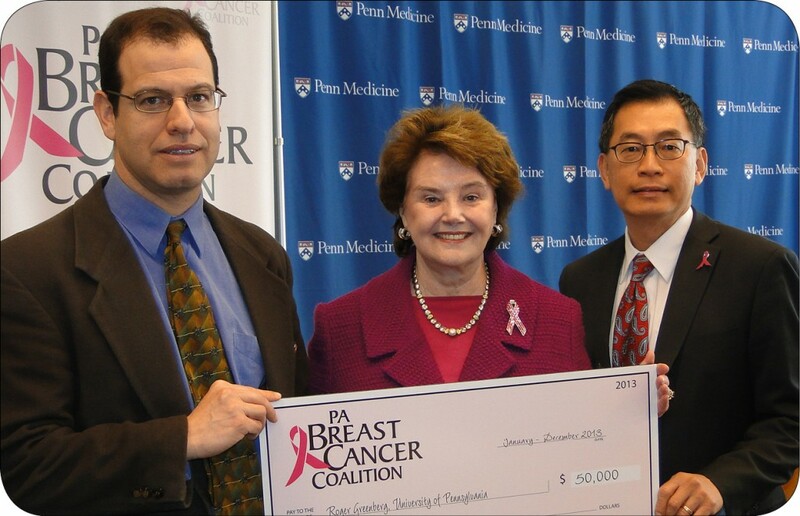 The PA Breast Cancer Coalition recently awarded breast cancer scientist Dr. Roger Greenberg from the University of Pennsylvania’s Abramson Family Cancer Research Institute with a $50,000 Refunds for Research grant. Dr. Greenberg is working on basic research focused on the BRCA1 and BRCA2 genes and their mutations. His team of investigators has been working tirelessly to learn more about breast cancer here in Pennsylvania and to reach our shared ultimate goal of curing breast cancer. Congratulations Dr. Greenberg! 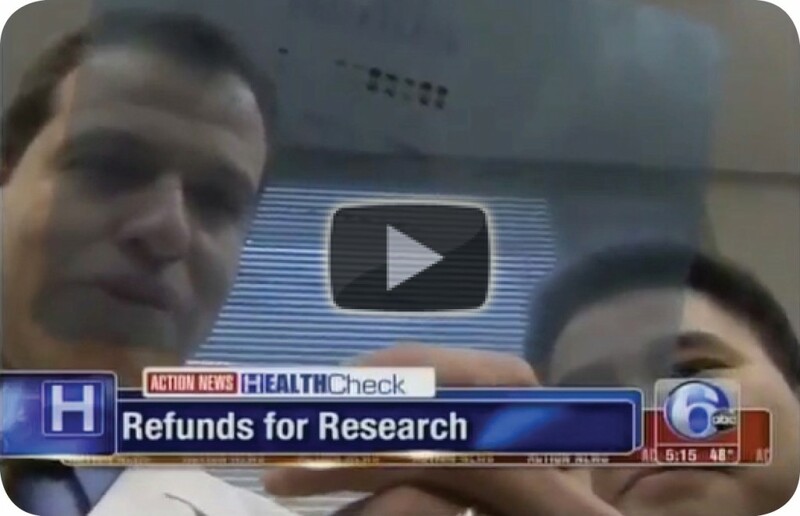 Action News Health Reporter Ali Gorman featured our most recent Refunds for Research event at the University of Pennsylvania where we awarded a $50,000 grant to scientist Dr. Roger Greenberg for his research. Click on the image below for 6abc’s coverage of the event. You’re Invited to Be a Part of History! Posted By PA Breast Cancer Coalition on April 15th, 2013 at 9:21 am | 254 comments. Be a part of history! 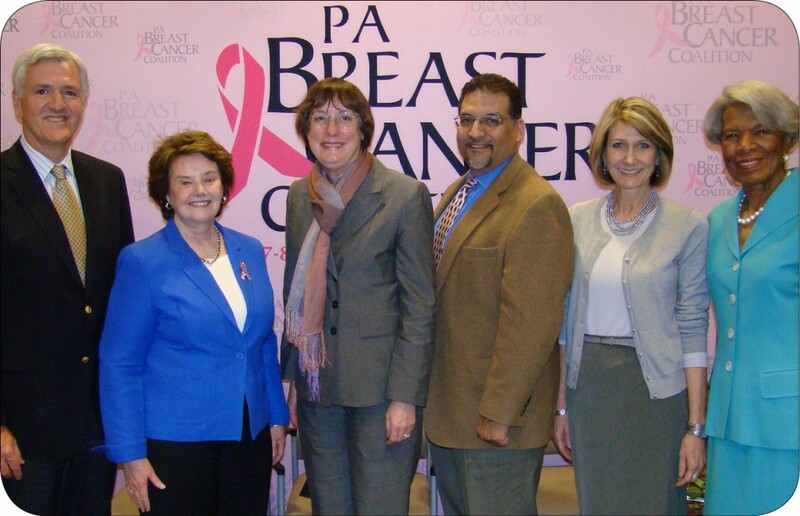 The PA Breast Cancer Coalition held its first rally in the Capitol Rotunda in 1993. On May 7th, we’re asking survivors, photo exhibit participants, faithful supporters and friends to join us back at the Capitol for a special 20th Anniversary reunion and opening of our photo exhibit 67 Women, 67 Counties: Facing Breast Cancer in Pennsylvania. Join us! 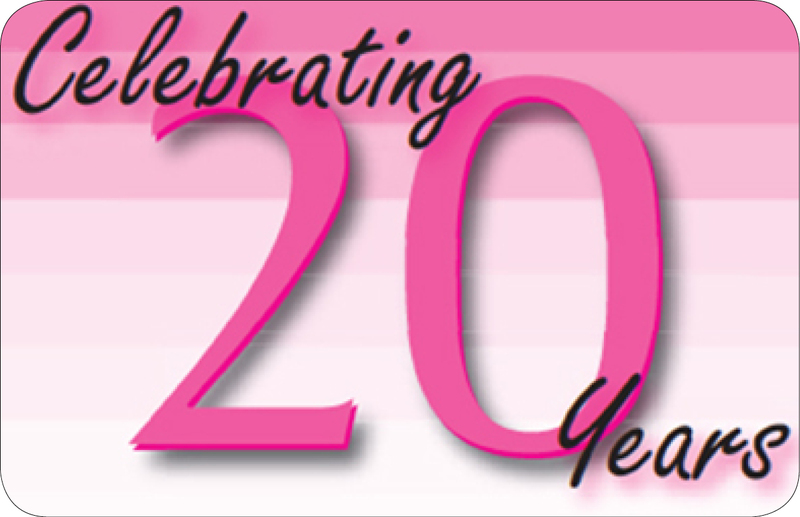 To RSVP for this special 20th Anniversary event, call 800-377-8828, x304 or email our Community Outreach Director Kristen Snoke – Kristen@PABreastCancer.org. We hope to see you at the Capitol! Posted By PA Breast Cancer Coalition on April 15th, 2013 at 9:21 am | 248 comments. 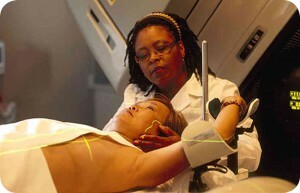 A recent study published in the New England Journal of Medicine finds that radiation treatment for breast cancer moderately increases the risk of heart disease, but many researchers say the risk is outweighed by the benefit of this treatment. Dr. Silvia Formenti at the New York University Langone Medical Center indicates that this study may cause women to believe that this treatment is dangerous and would opt to have their breasts removed to avoid radiation. Yet, Dr. Lori Mosca the director of preventative cardiology at the New York-Presbyterian Hospital notes that a prior history of breast radiation may be an important risk factor for cardiovascular disease. Dr. Mosca also says this study shows that people with cancer are now living long enough to have long-term effects of treatment. According to the study, cardiovascular risk related to radiation is real and efforts should be made to minimize exposure to the heart when undergoing radiation. More information related to this study can be found here. Posted By PA Breast Cancer Coalition on April 15th, 2013 at 9:16 am | 3388 comments. 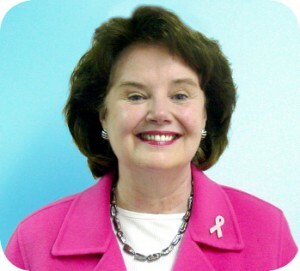 In November 2006, I went for my regular mammogram and was diagnosed with breast cancer a few days after Christmas. There had been some gray areas they wanted a better look at and I went for a needle biopsy. I was thankful that the cancer was considered stage 1 but still I had some decisions to make. I told my daughter and my family and got through the holidays with a numb feeling. This was my body and I needed time to think, so I went to another doctor for a second opinion about treatment options. I started changing my diet and exercising to build my strength for such a major surgery. I had a mastectomy and immediate reconstruction with a Tram flap. I spent a week in the hospital and a week at home and then I went back to work, first for half-days and within a few weeks back to full time. 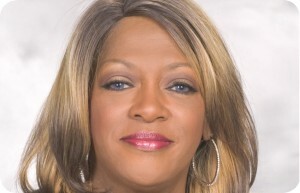 When I look in the mirror I don’t look much different, and I encourage other women to consider reconstruction too. I tell women to have courage and trust your doctors and everything is possible. You can do it. I was honored to be asked to represent Dauphin County in the PBCC’s traveling photo exhibit. I treasure that opportunity. It has opened many other doors for me. Soon I will start a new ministry called Polished Women of Faith, connecting women to mind, body, and soul. I write poetry to express myself. I’m good at life coaching and am preparing to take a course to learn more about that. My advice to other women diagnosed with breast cancer is to have faith, talk to God, and know that things come into your life for a reason. Focusing on helping and loving people makes the world a better place for them and for you. The PBCC’s traveling photo exhibit 67 Women, 67 Counties: Facing Breast Cancer in Pennsylvania will be at the Capitol Rotunda in Harrisburg May 7th through May 17th. This special event marks the PBCC’s 20th anniversary year. Posted By Natalie on April 15th, 2013 at 9:16 am | 204 comments. The PBCC traveled to Pittsburgh last week to kick off Building Bridges: Pennsylvania Cancer Planning Summit with an opening reception of its traveling photo exhibit, 67 Women, 67 Counties: Facing Breast Cancer in Pennsylvania. A huge crowd turned out to the Hillman Cancer Center to celebrate the lives and share in the inspiring stories of survivors across the state. Step Up to the Plate This Summer! Posted By Natalie on April 15th, 2013 at 8:57 am | 427 comments. 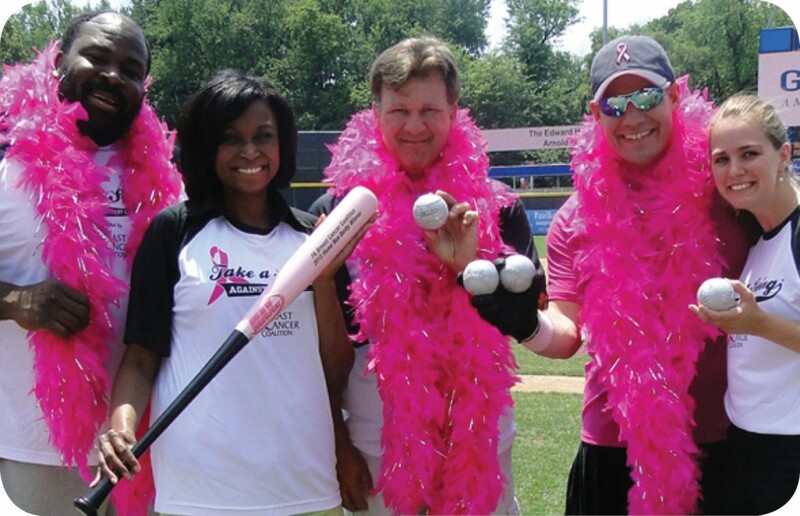 Registration is now open for the 2013 Take a Swing Against Breast Cancer Home Run Derby season! We’re visiting 5 ballparks across the state to raise money for survivors and families right here in PA. We are looking for sponsors, participants and volunteers! Click here to register now. Learn more about the many sponsorship opportunities for the 2013 Take a Swing Against Breast Cancer Home Run Derby here. Sign up to Bat or Volunteer Today! Posted By Natalie on April 15th, 2013 at 8:56 am | 272 comments. The 2013 National Hockey League Alumni Challenge for a Cure proved that incredible things can happen when a group of people gather for a common cause. 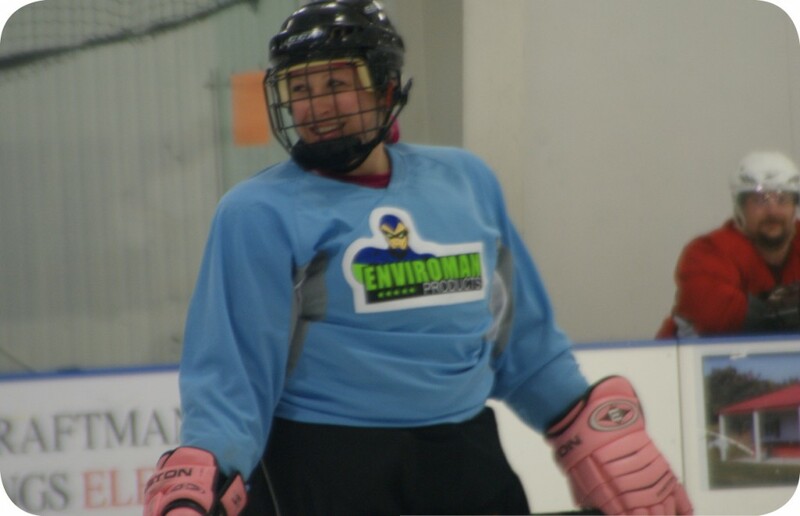 A total of 12 NHL Alumni returned to the ice on April 6 at the Klick Lewis Arena in Annville, Lebanon County, to partner with local hockey players in a 6-game showdown. The event also included a draft party meet and greet, a “Little Dudes” game for youth, and a multitude of silent auction items and raffle prizes. From the time the first puck dropped until the skates were hung up–it was an all-around great day for everyone. Special thanks to the sponsors, including Emerald Foundation, Enviroman Products, Gannett Flaming, the Gas Station, Jonestown Bank, and Naidu Hand Specialists, along with the participants, NHL Alumni and especially Jon Jehrio for all of his hard work to bring this event to life. Totals are still being tallied, stay tuned to our website to see the final amount raised. Congratulations to everyone involved and a big thank you for the support. The PBCC is able to offer our services and resources to women in PA battling breast cancer because of events like this!